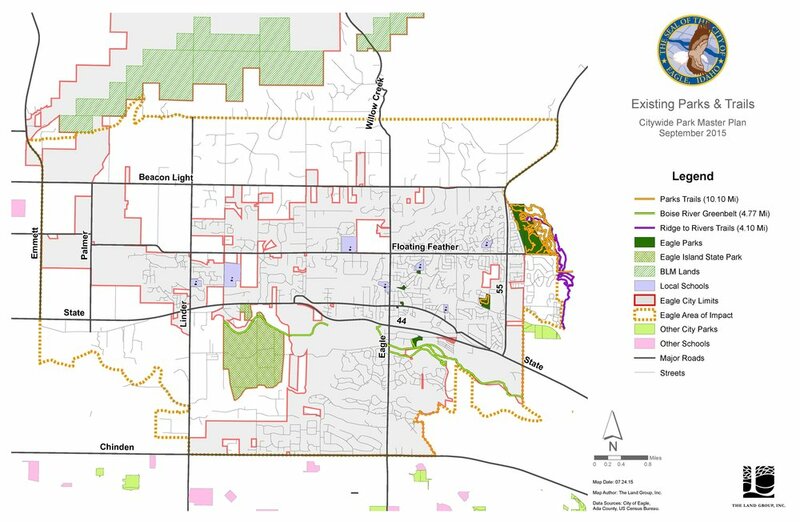 Eagle Comprehensive Parks, Recreation and Trails Master Plan — The Land Group, Inc. 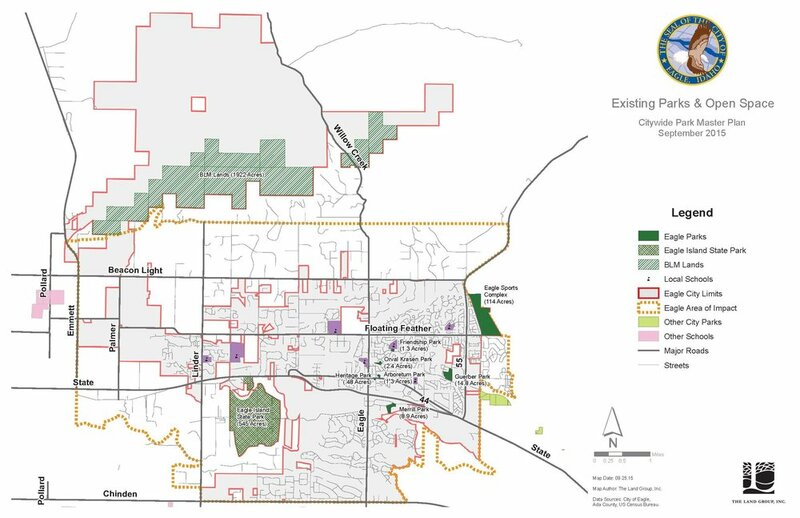 The Land Group and Planet Dynamic teamed up to develop the city’s first Parks and Recreation Comprehensive Plan. Initially, the team developed and analyzed statistically valid survey instruments and prepared an analysis and recommendations on park inventory and conditions. Then the group evaluated recreation and services programs and capacity, provided recommendations on customer service and communication methods as well as park programming, and finally conducted a benchmark study of comparable cities’ facilities, staffing, and budgets, and prepared implementation recommendations and a detailed long-range CIP to support the park impact fee program.